As Chief Experience Officer, Eleanor is responsible for the design and development of the Casper customer experience across channels — from digital to retail and other offline touchpoints. She leads digital product, UX strategy, and design teams to create joyful customer experiences that make bedtime cool again. 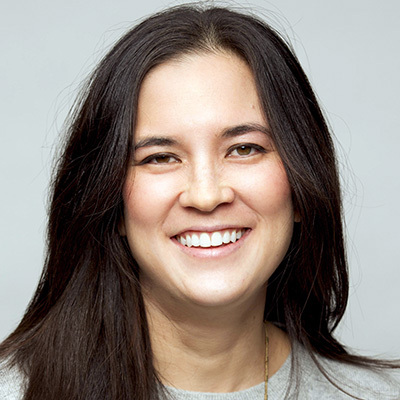 Prior to Casper, Eleanor spent nearly 10 years at the design firm IDEO, where she led the development of dozens of award-winning products and brand experiences for startups and Fortune 500 companies. Prior to IDEO, she worked as a product designer at Volkswagen. Eleanor holds a Bachelor of Science in Product Design and a Master of Science in Mechanical Engineering from Stanford University.